This small dining area is one of the country’s well-liked places. 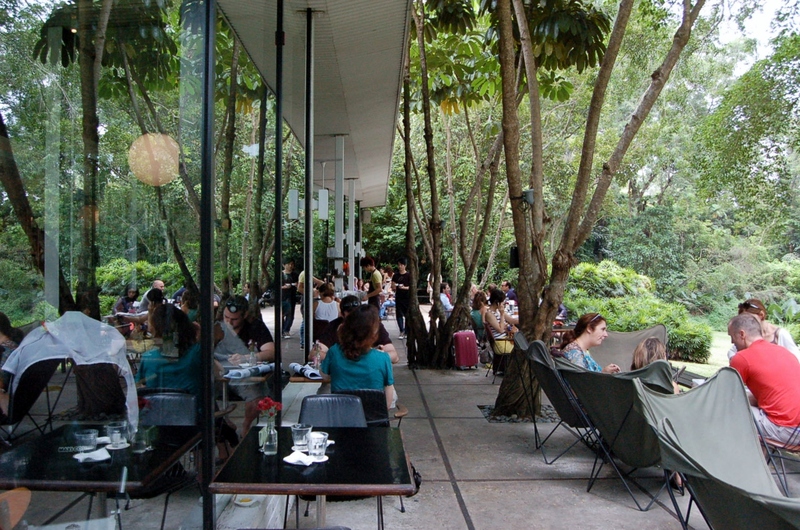 It shows off a unique variety of wining and dining experience set in a peaceful and serene area. Dempsey Hill serves as the breathing place for many people who are busy in their work. This is a location wherein one can revitalize and feel comfortable. In addition, its warm and pleasant environment invites every individual to go and leave the crowded and noisy metropolis. In the past specifically in the colonial era, Dempsey is one of the military camps of British army and is the Central Manpower Base of Singapore (CMPB). This is the place wherein young individuals during the early 70’s are called to serve the country by becoming one to the force. However, today is another story because it has now become the home of eccentric yet delightful cuisines that will surely satisfy and satiate a person. Some Indian recipes and European cuisines as well as local food specialty are housed here. Also, top grocery firms are situated here at Dempsey. The White Rabbit (European restaurant) is the most popular and the most highlighted food house in the building. The restaurant is one memorable place because it is the previous chapel of the British battalion. Today, it has now well-furnished and changed with glass windows. At the back of this restaurant is the Rabbit Hole Bar. Here, you can find rejuvenating drinks and incredible cocktails. There’s nothing to worry when visiting here because most of your needs are here. 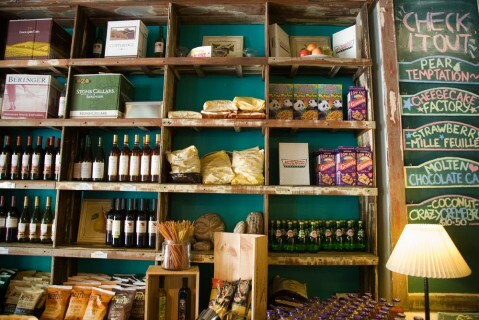 You can find here in the place groceries, clothing, food and many more. 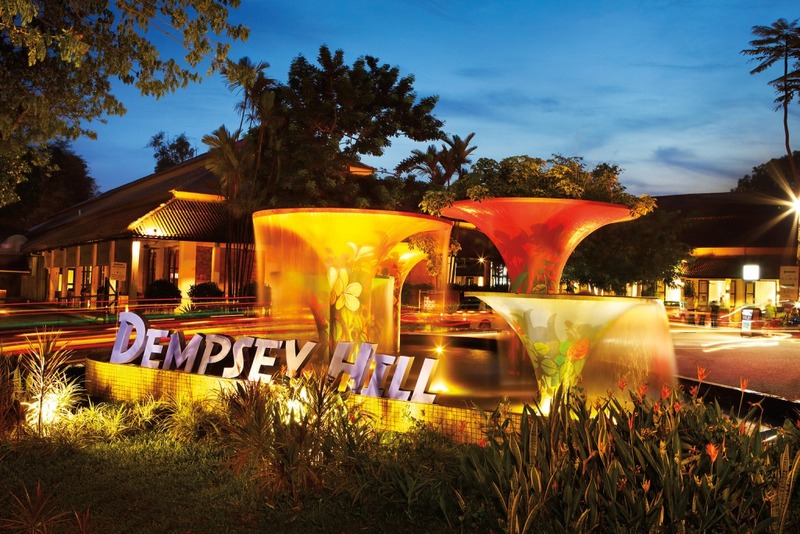 Therefore, you will have a wonderful experience at the Dempsey Hill.